There is a conference being held on Saturday, May 28th, 2016 in Halifax Nova Scotia. The theme of the conference is “Living well with food allergy: What can we learn from research?” For more information, click on the image below. 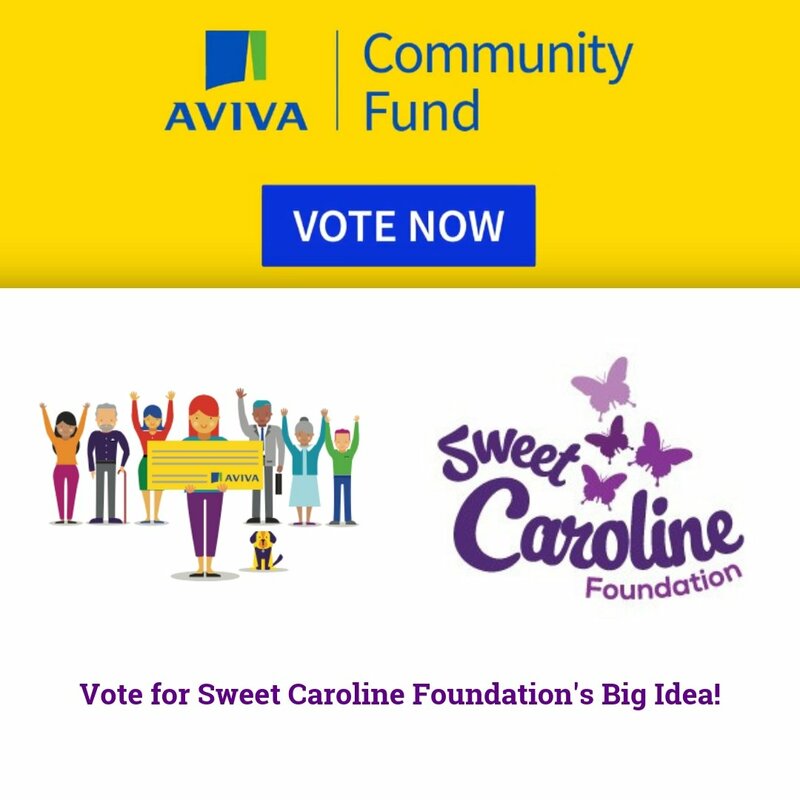 The Sweet Caroline Foundation was started in remembrance of Caroline Lorette, who tragically passed away at the age of 14 after having an allergic reaction to dairy. 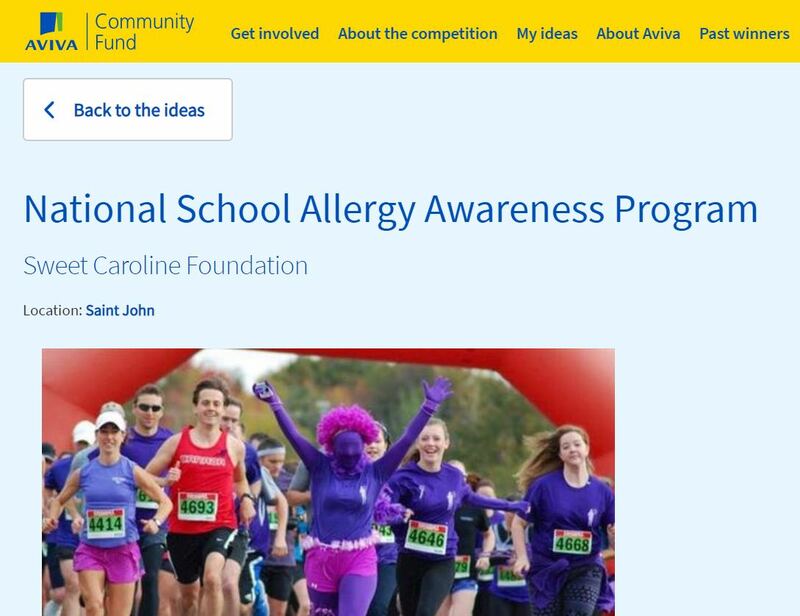 The Foundation is dedicated to promoting allergy awareness, and offers allergy education programming for schools and organizations, as well as a scholarship awarded to students who develop and implement innovative ideas to bring awareness and education to students, adults and the general public. Six one-thousand dollar scholarships were awarded in June 2015 to six deserving applicants. It is our goal to spread the word about allergy awareness – educating staff and students in area schools, educating the public at wellness fairs and other events, and working toward having epinephrine available in public places. Caroline is with us every step of this journey. To find out more on how to apply for a scholarship please contact us.